Randolph Taxi locally owned and Randolph, NJ based Point-to-Point, Airport Transfer & Long Distance Ride Taxi Service provider. We offer 24 hours a day, 7 days a week service. 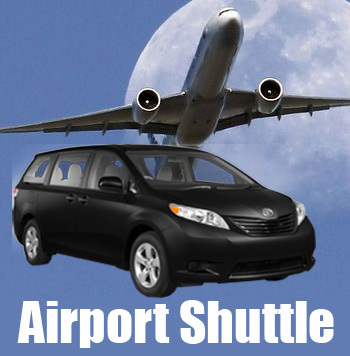 Whether it is for executives, residents or travelers, we always have reputation for being reliable, efficient and elegant transportation service provider with a smile from Randolph, NJ & it´s neighborhood in throughout Morris County. 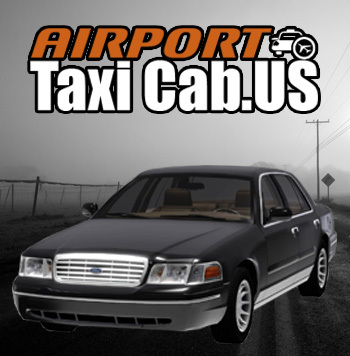 At Airport Taxi Cab.US, our fleets are well-maintained, licensed, fully insured and driven by experienced courtesuous local drivers. 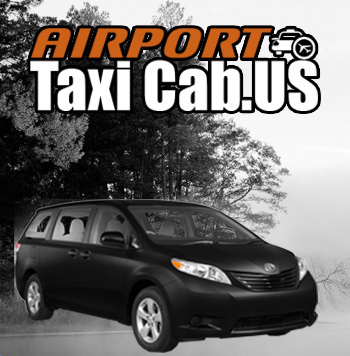 We also offer a complete range of taxi and mini-van services including Ford Victoria & Toyota Sienna Minivan at very affordable to newark airport taxi fare. 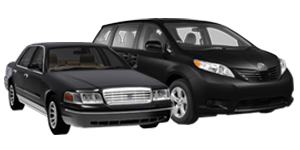 Our well maintained fleet of taxis includes Ford Victoria & Toyota Sienna Minivan to serve you better, Always. 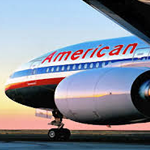 Airport Taxi Cab.US provides 24/7 Airport Taxi and Mini-Van Services to Newark International Airport, New Jersey from Morris County.